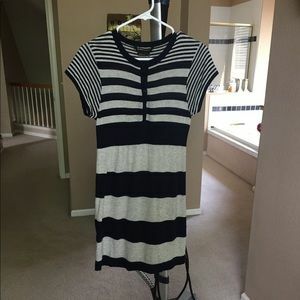 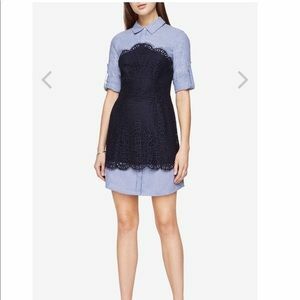 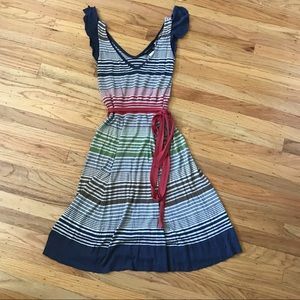 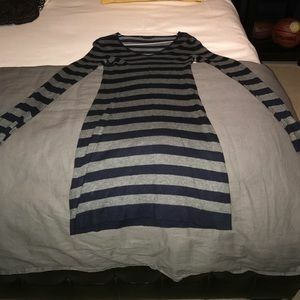 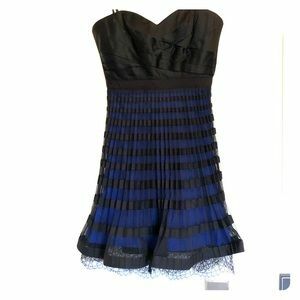 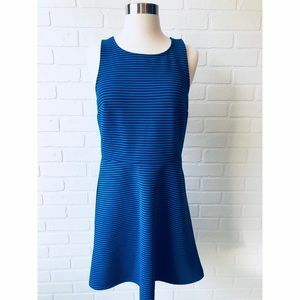 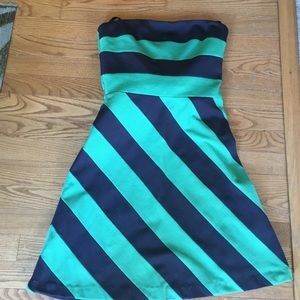 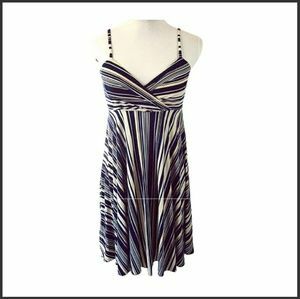 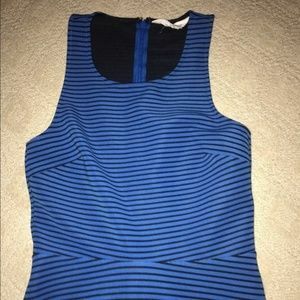 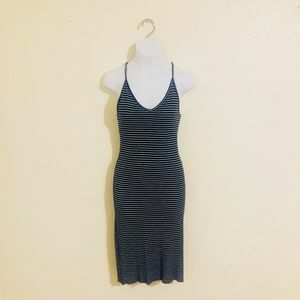 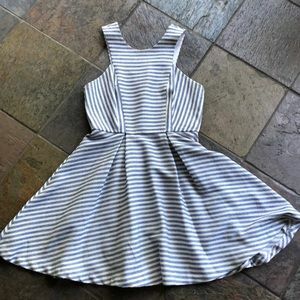 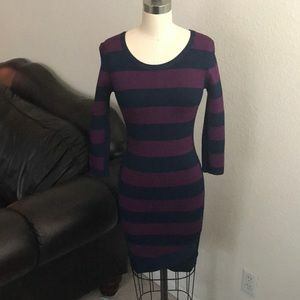 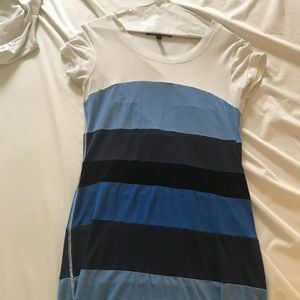 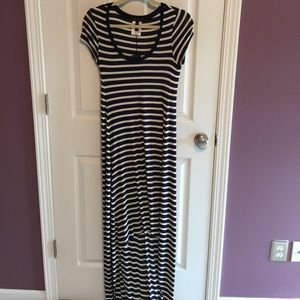 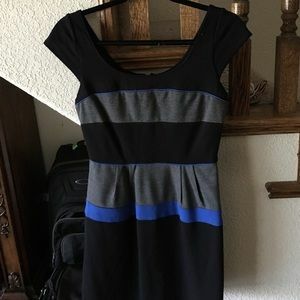 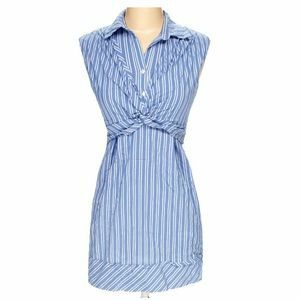 BCBG blue & black striped dress. 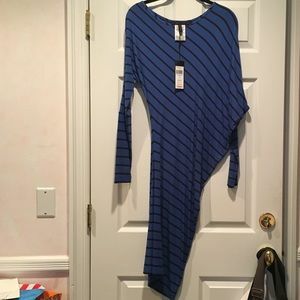 Excellent Shape! 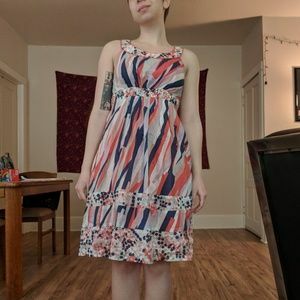 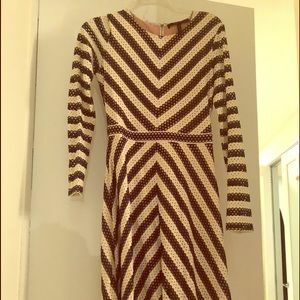 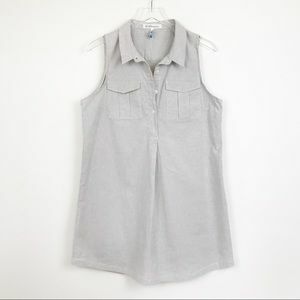 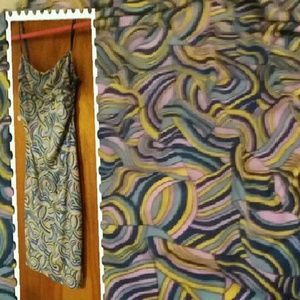 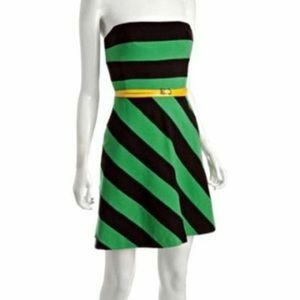 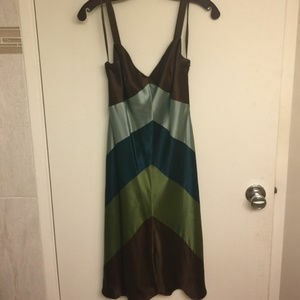 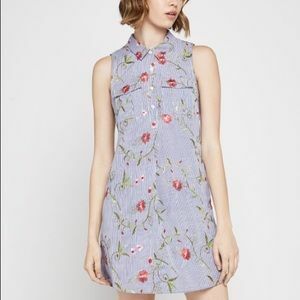 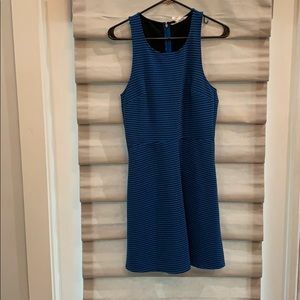 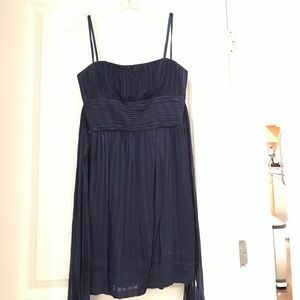 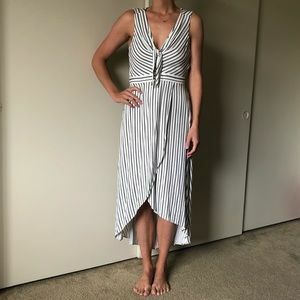 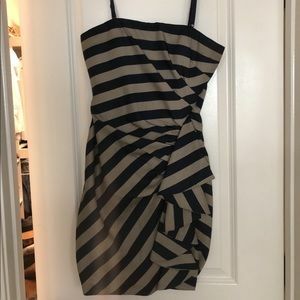 BCBG MaxAzria dress, worn once!